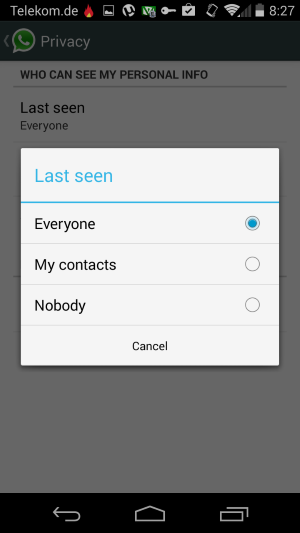 In the earlier version of Whatsapp you were not able to hide your "Last Seen". Anybody able to see when you were recently online. 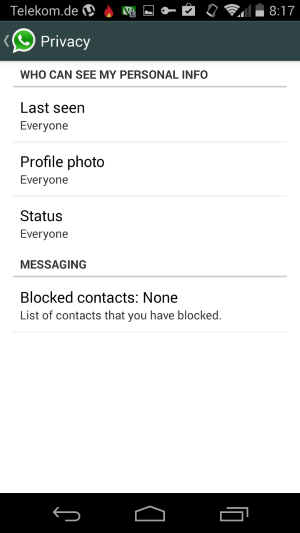 So in the latest version for Android(Which is not available on play store) you can control your privacy for your photos, status and of course "last seen". And just goto Settings > Account > Privacy then. 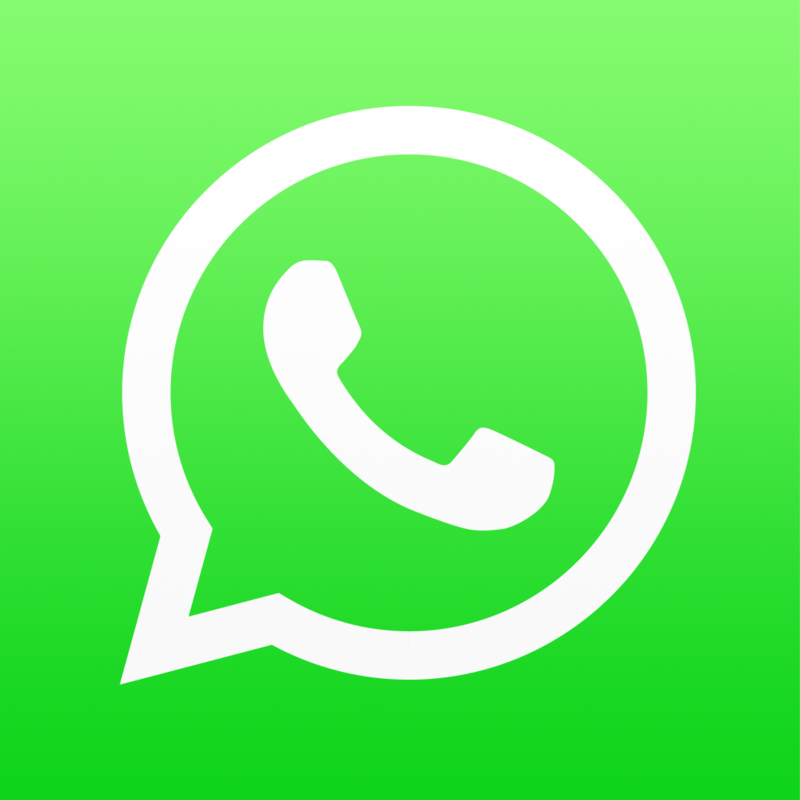 Download apk file from above link. enable unknown sources for installation in the Android settings first.